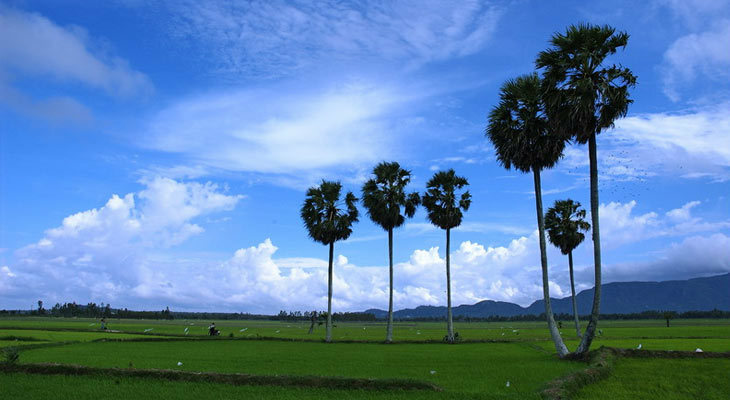 Journey south out of Saigon and view the lush, green rice fields that line the highways as farmers tend to their crops. Have the unique pleasure of crossing a river on one of the 100’s of ferry crossings in the Delta. Once on the other side, we make our way down to the seaside to feast on some the local seafood on a tranquil beachfront. Backtracking a little, we make our way to stay at a home stay build entirely of coconut trees. A truly magic place. By boat and canoe, explore the many rivers and streams to see how local make their living by hand making products. Visit Cai Rang that is filled with hundreds of boats selling food, vegetables, fruits and other produce and see locals go about their daily lives. 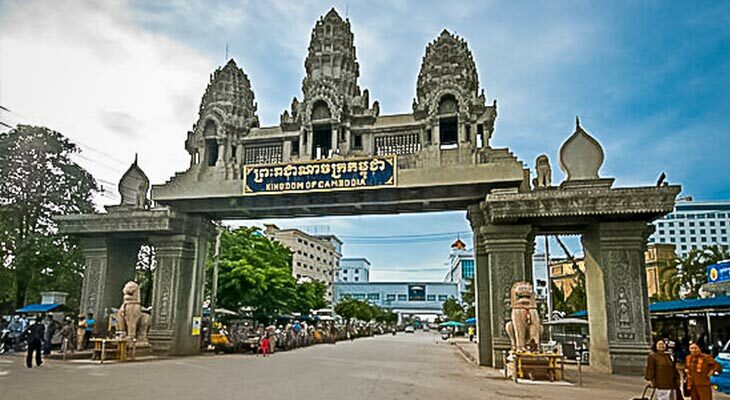 At the end of the trip there is an optional trip to take a boat into Cambodia. In the morning your guide will meet you at the Asian Gear office. 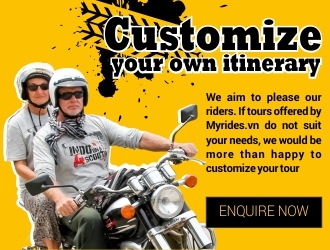 Here you’ll pick up your bike and have a quick briefing on the tour before we head south out of Ho Chi Minh City to Can Gioc and Go Cong. Along the way, we’ll drive through green rice paddies, over quiet rivers and past scenes of local daily life. In Go Cong, we’ll stop for a visit at the Lăng Hoàng Gia royal palace and a nearby cherry plantation. Lunch is served in a local restaurant set on stilts above a muddy beach. As you eat, you can watch the hundreds of clam collectors at work along the shoreline. After lunch we’ll drive along the river in the direction of Ben Tre, an area known as the ‘kingdom of coconuts’. A narrow jungle path leads to a homestay on the river, where you can relax amid nature or go fishing before enjoying a dinner of delicious Vietnamese dishes. The day begins with breakfast at the homestay, after which we’ll take a stroll through the town’s morning market, and stop inside a workshop where women craft hand-made brooms for use all around southern Vietnam. From Mo Cay we’ll drive 25 kilometers to the Ben Tre Wharf and take a boat to the main coconut farming and production area. Situated on a branch of the Mekong River, the people of Ben Tre make their living by manufacturing coconut products. At one of the coconut processing plants, you’ll witness each stage of the coconut’s journey – from husking to shaving and washing – to the creation of a wide range of products such as oil, candies and even kitchen utensils. We’ll take a short walk to a local mat-weaving workshop before stopping for lunch in a traditional Mekong Delta house. 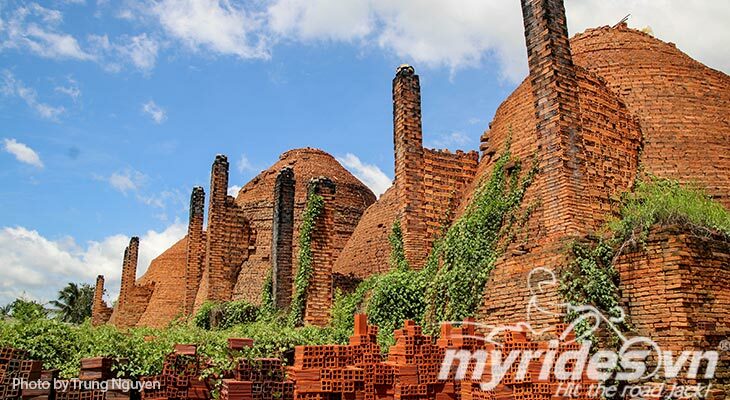 After lunch, we’ll continue our tour of Ben Tre at a brick factory, and have a look around the enormous kilns where the bricks are fired. We return to the bikes on a scenic boat ride, and begin the drive to Can Tho where we’ll stay overnight. After breakfast in Can Tho, you’ll board a boat to explore the bustling floating market at Cai Rang. 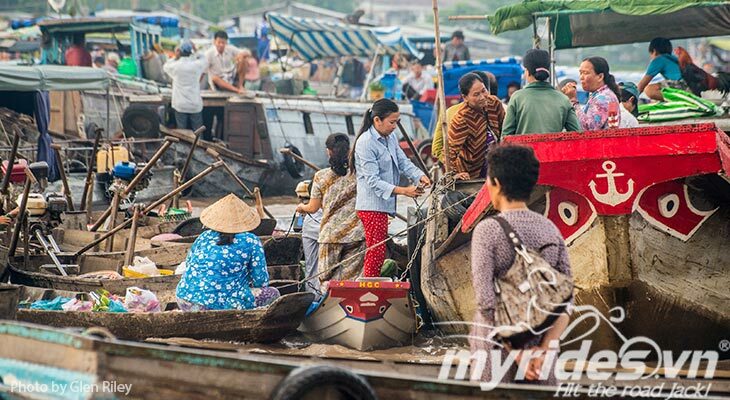 One of the biggest and most exciting floating markets in the Mekong Delta, in the early mornings Cai Rang is filled with hundreds of boats selling food, vegetables, fruits and other produce. You will get to see not only the colourful scenes at the floating market but also have a glimpse of life in area, as we pass through small canals where the locals go about their daily lives on the water’s edge. After taking in the floating market, we will visit a rice noodle factory to see how this Vietnamese staple is made. We’ll stop for a Vietnamese lunch on the way to Chau Doc, where we’ll spend the night at a local hotel. After breakfast at the hotel in Chau Doc, you are free to take a boat across the border into Cambodia.